Besides causing a major business interruption, a mold problem can present a serious health risk for people exposed at your commercial property. Mold infestations can be caused by minor water intrusions, like a slow roof leak or loose plumbing fitting. Every hour spent cleaning up is an hour of lost revenue and productivity. 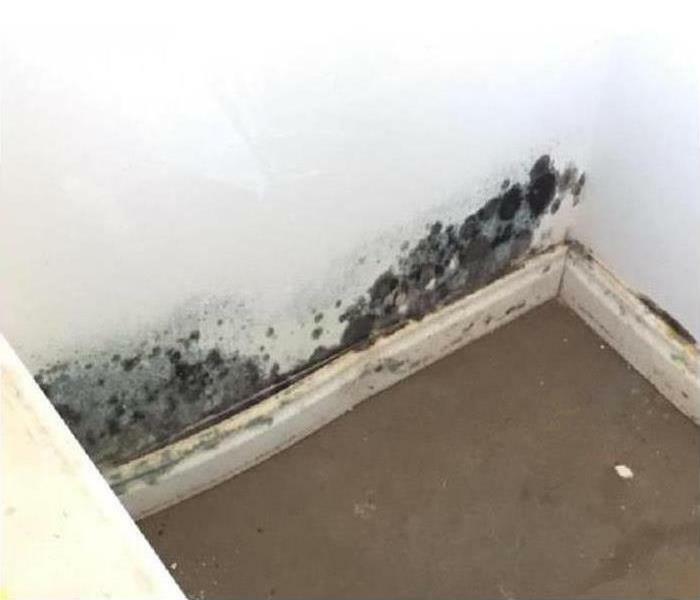 If you suspect your property has a mold problem, call SERVPRO of South Jordan / North Draper, who will respond quickly and work fast to manage the situation. Mold can spread quickly through a property if left untreated. 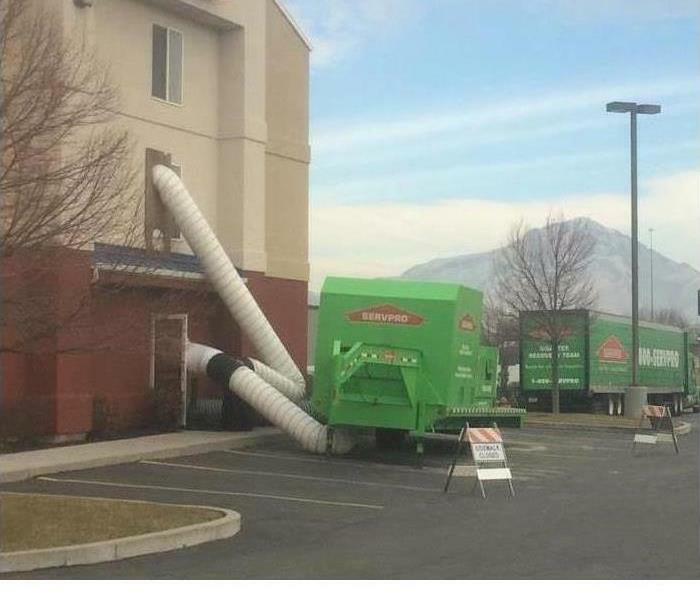 SERVPRO of South Jordan / North Draper can respond quickly, working to first contain the infestation to help prevent its spread to other parts of the building. Next, we will begin the remediation process, working safely and effectively to manage the situation. We have the training, experience, and equipment to contain the mold infestation and remediate it to preloss condition. Learn more about SERVPRO of South Jordan / North Draper training and certifications. Great response time and customer service. They will make it "Like it never even happened. " 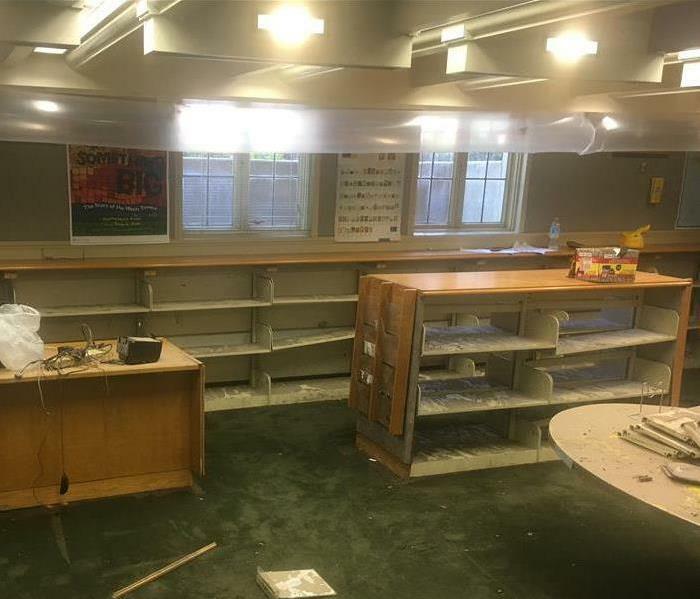 Two floors flooded from pipe break. Using a commercial desiccant dehumidifier to dry two floors of flooding.